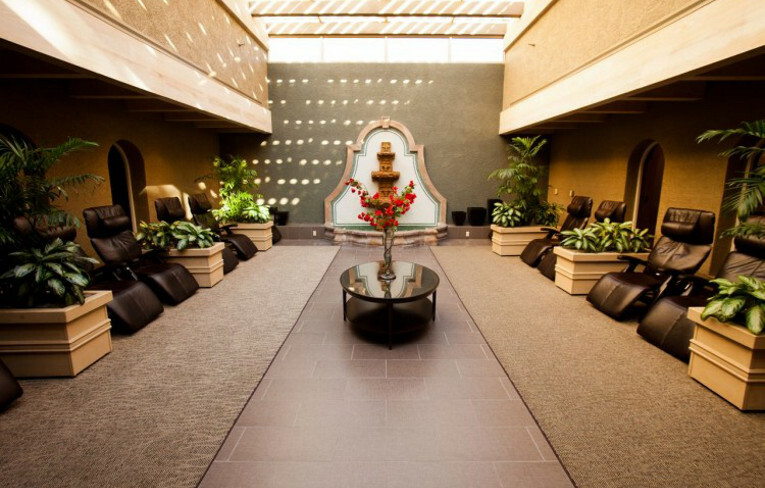 North America more in "Scottsdale"
With The Canyon Suites Ambassador Services get Personalized attention to all of your travel needs, including airport transportation, reservations, printing of boarding passes and shipping assistance. 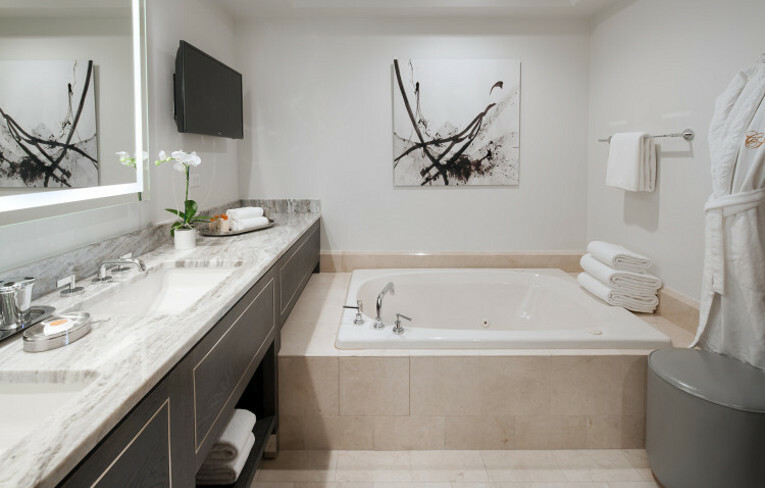 Also an exceptional attention to every detail is provided in your room or suite ? 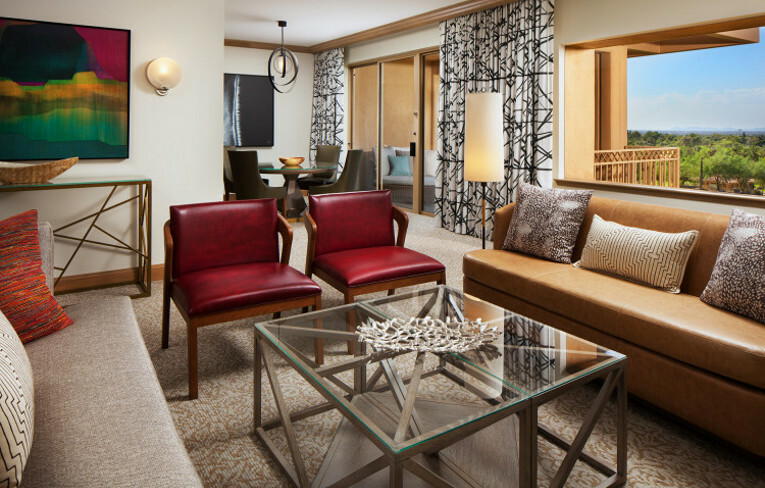 as well as the finest amenities and personal care products to ensure your stay is as inspiring as our desert surroundings. The Canyon Suites provides guests of all ages with a treasure-trove of signature resort activities for guests to enjoy year-round. Discover a world of adventure together as a family and create unforgettable memories to share for years to come by offering an extensive selection of seasonal activities to make your stay even more exciting. 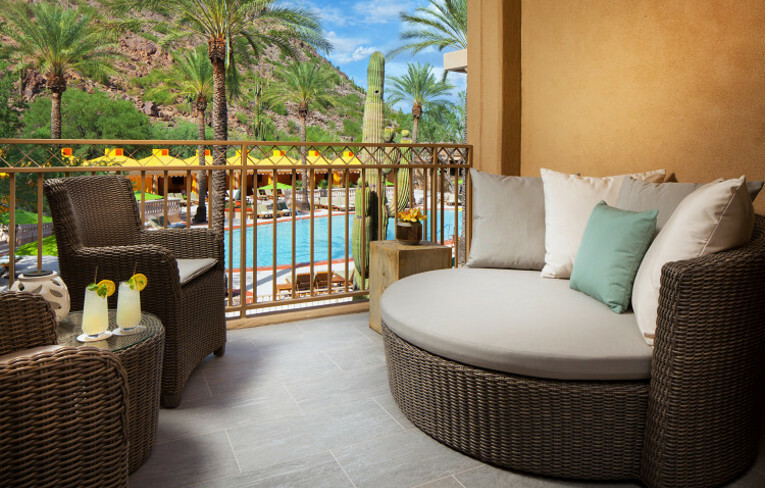 Enjoy a serene retreat situated at the base of Camelback Mountain, an exclusive infinity pool and adjacent spa are available to Canyon Suites guests of all ages. Poolside lunch and beverage service is provided by the nearby Canyon Grill. Further, private cabana rentals?featuring a full bath, sitting area, lounge chairs, Wi-Fi, and more. 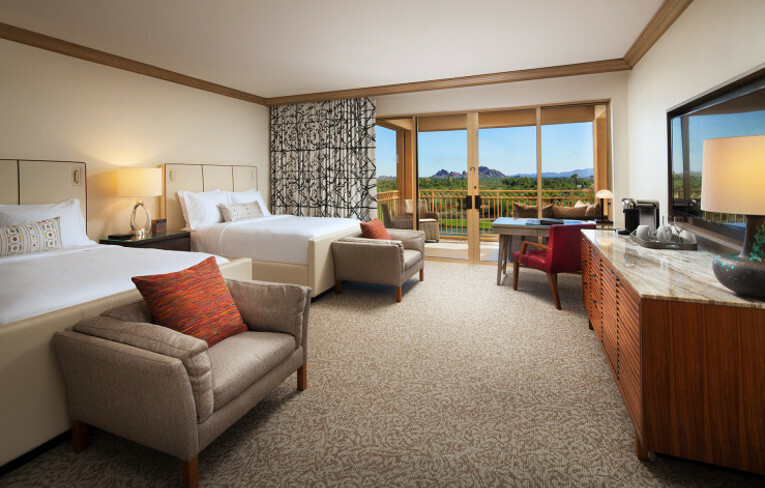 Nestled at the base of Camelback Mountain, the Forbes Five-Star/AAA Five Diamond Canyon Suites is an exclusive 60-room boutique hotel located at The Phoenician. Dine above it all at J&G Steakhouse, an award-winning restaurant inspired by renowned chef Jean-Georges Vongerichten. 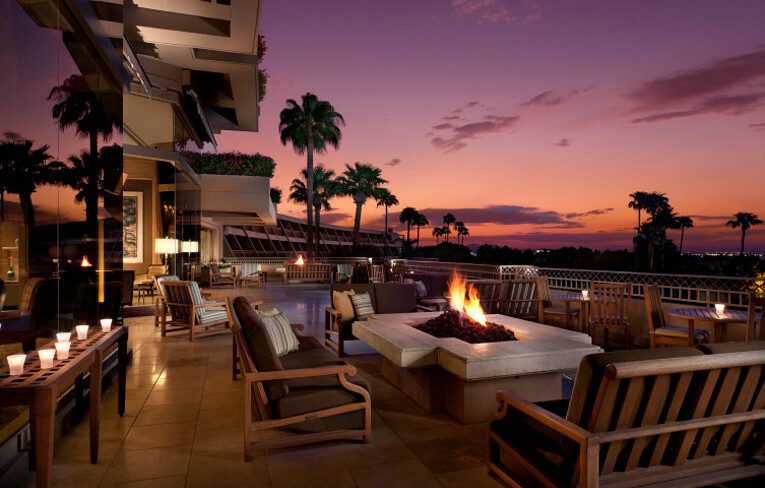 Perched atop The Phoenician with floor-to-ceiling views of the city and surrounding desert below, J&G blends hyper-seasonal ingredients with prime meats and a global selection of seafood. 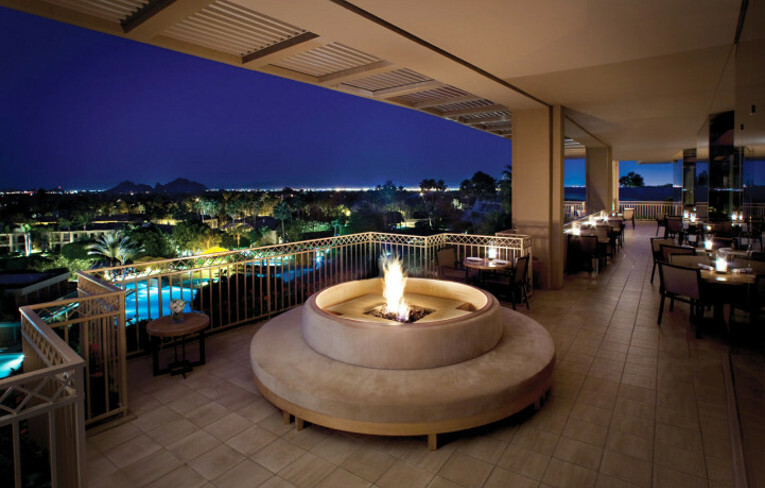 The Canyon Suites at The Phoenician is uniquely situated among an array of enchanting and authentic Southwestern experiences, including exceptional dining, shopping, tours, museums and activities. 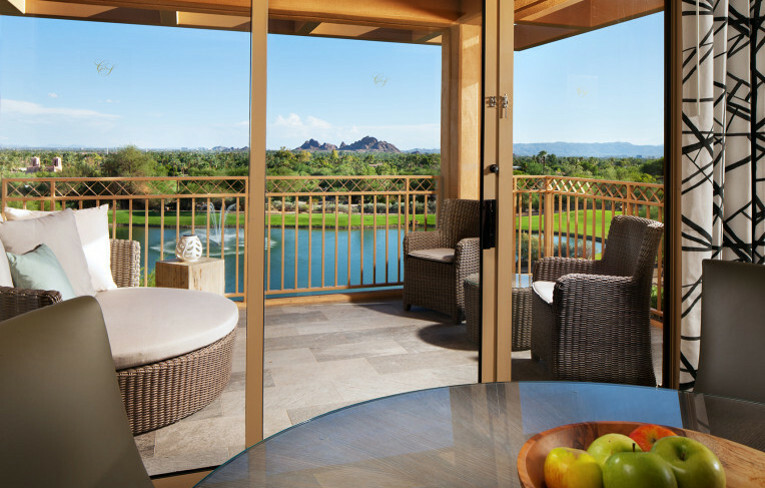 Set amidst the incomparable beauty of the Sonoran Desert, Scottsdale offers unforgettable outdoor adventures, such as hiking, mountain biking, horseback riding and desert eco-tours. 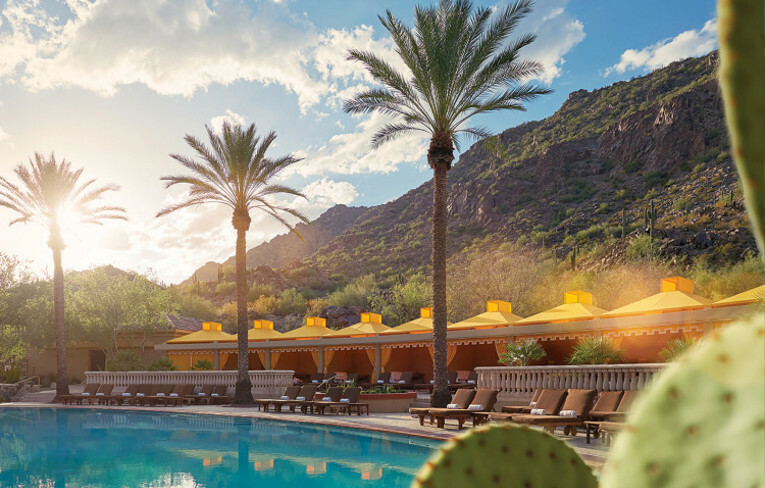 Enjoy a serene retreat situated at the base of Camelback Mountain, our exclusive infinity pool and adjacent spa are available to Canyon Suites guests of all ages. 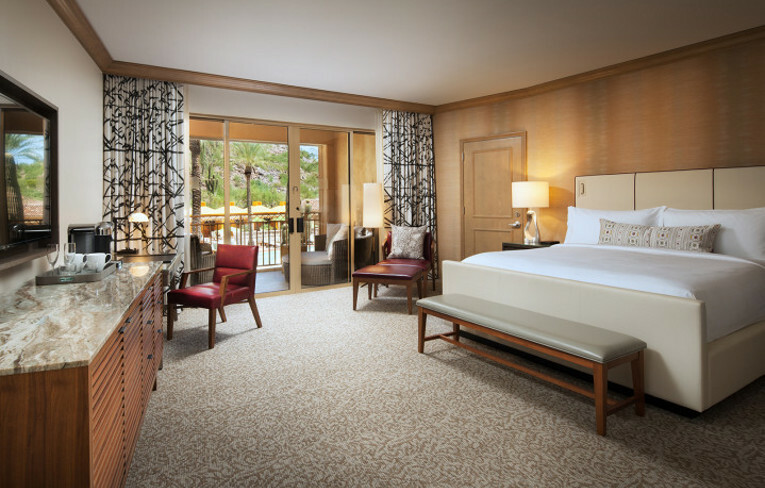 The Canyon Suites also provides guests of all ages with a treasure-trove of signature resort activities for guests to enjoy year-round. Discover a world of adventure together as a family and create unforgettable memories to share for years to come. According to ancient legend, the mythical phoenix rose from the ashes of its past to be reborn and celebrate renewal. This power of transformation, whether of the body, spirit or mind, is inherent to the philosophy of The Centre for Well-Being. 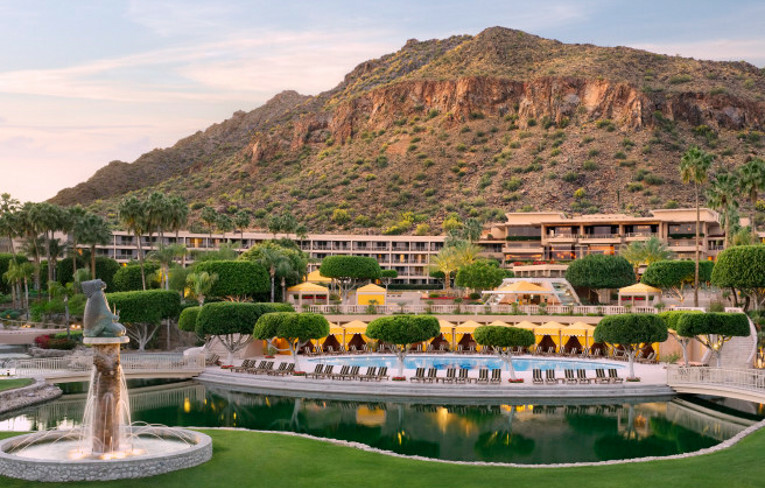 The Canyon Suites at The Phoenician's 27-hole championship golf facility is comprised of three memorable nines, each named for its surrounding landscape - Canyon, Desert and Oasis. 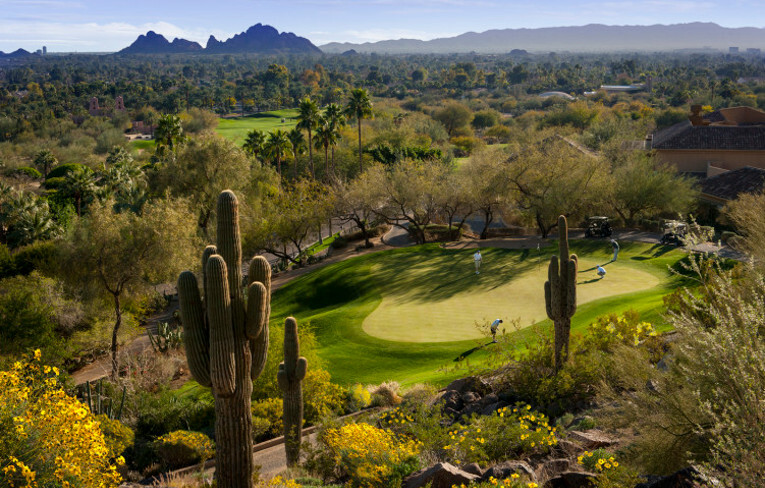 Pristine desert views, lush tropical scenery, water features and all of the amenities that make golf a pleasure await you.